Up for sale is a pair of 2014 Sea Doo Jet skis with double trailer. 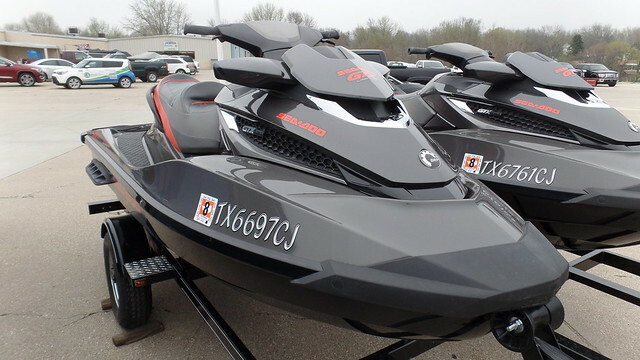 Both Jet skis are flawless… No blemishes or scratches whatsoever! One Jet ski has 74 hours and the other 83. The custom Roadmaster trailer is like new also. These Jet skis come with covers and all the owners manuals and new batteries were just installed … Both were just serviced last week at a SeaDoo dealer.